William Andrews was born at Windsor NSW on 15 August 1811, son of William Andrews. He married Jane, daughter of John, and had one son and at least one daughter, Susannah Jane Gannon, nee Andrews. William Andrews died on 6 April 1873. 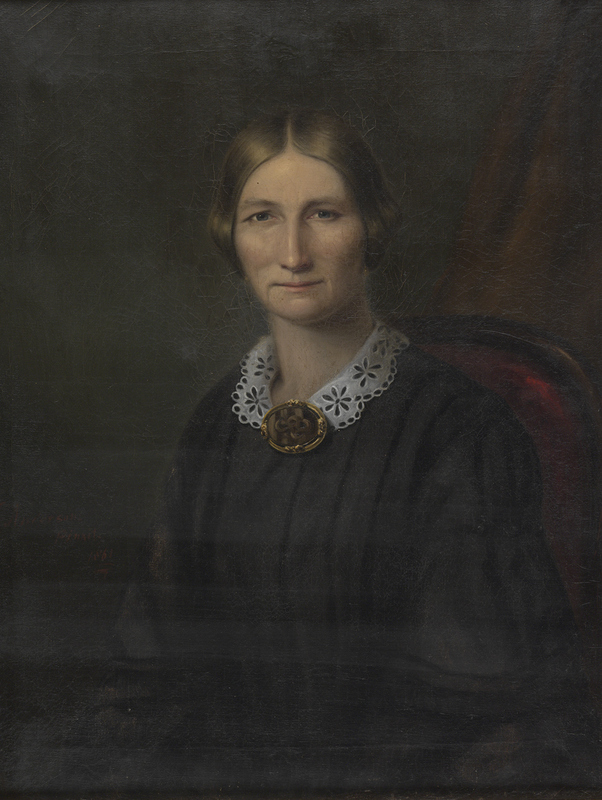 His wife Jane died on 29 April 1864, aged 45. The family was buried at St Jude’s Church of England at Randwick. From 1840 to July 1841, William Andrews was the owner of the schooner Alligator. By 1852, he was in partnership with the publican James Merriman running shipping services between Sydney and New Zealand. In 1859, William Andrews, shipwright, was living at 103 Princes Street, Millers Point. His partner James Merriman was publican of the nearby Whalers Arms. In 1867, William Andrews, shipowner, is recorded at 44 Phillip Street but by 1869 he was back at Millers Point at 92 Princes Street. His only son William Thomas Andrews (1840-1887) also became a shipowner and an acclaimed artist. 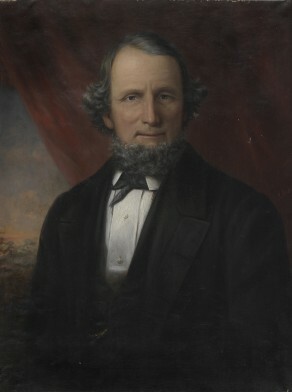 William Andrews was elected Alderman for Bourke Ward, 6 May 1869 until 30 November 1871.